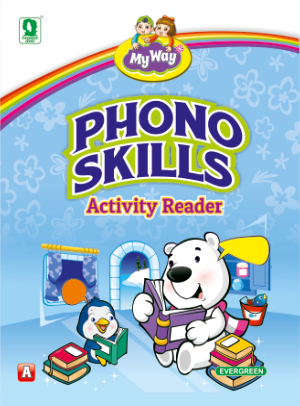 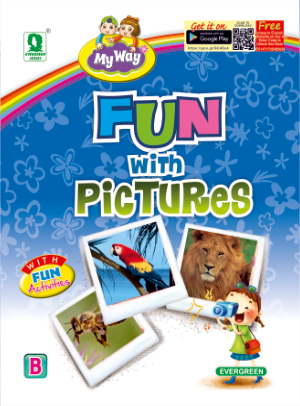 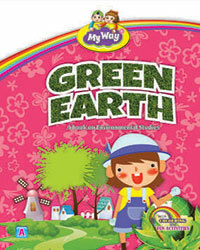 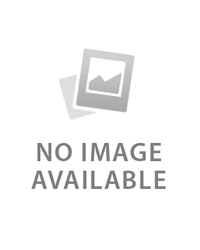 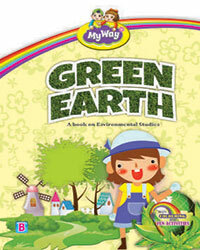 My Way Series is a set of 25 books meant for Nursery and Kindergarten children. 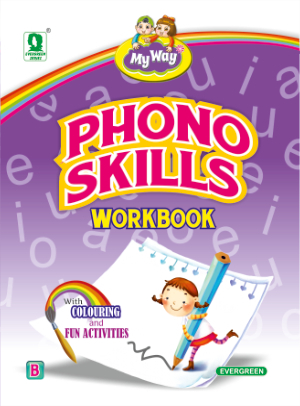 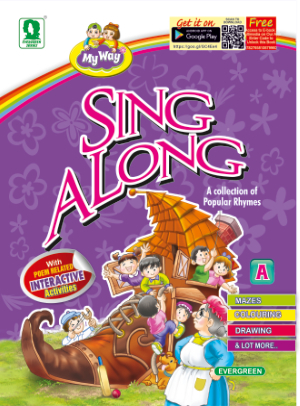 It has been specially prepared with the sole purpose of arousing the imagintion of young learners and exploting their talent to learn, sing, draw and colour. 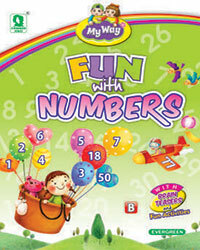 The series welcomes the kids to the world of fascintion for Words, Numbers through fun-filled activties and attrative illustrtions. 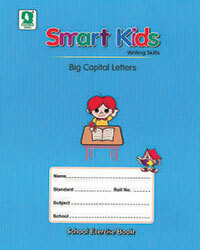 It caters to the needs of the children at their tender age. 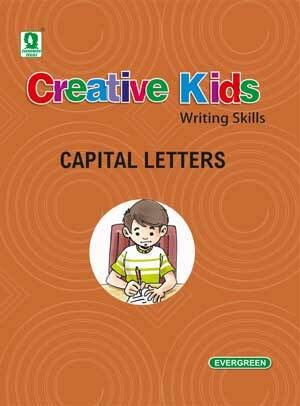 One common feature that weaves through all the books of this series is the gradual process of learning and understanding with the help of suggestive and meaningful visuals. 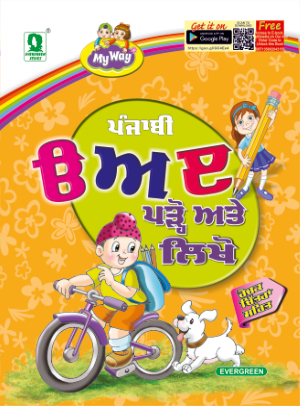 Thus the series equips the young learners with skills that are necessary for learning and understanding the pre-school education. 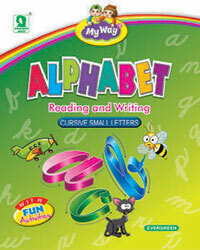 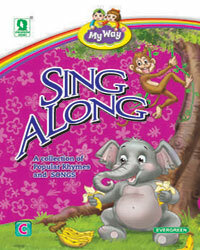 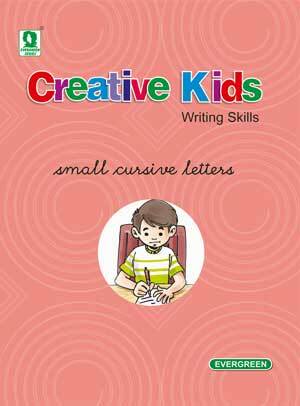 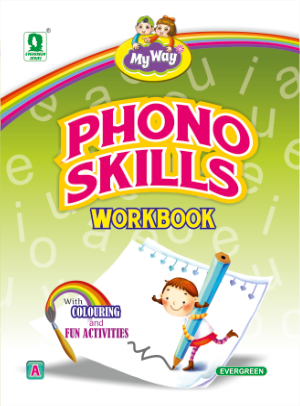 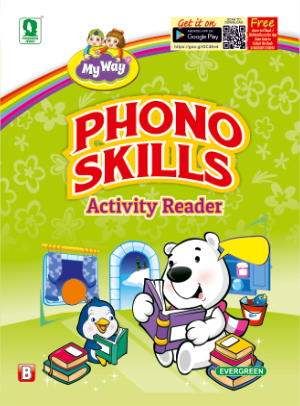 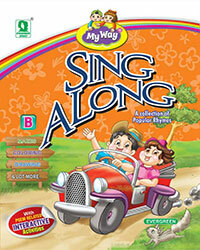 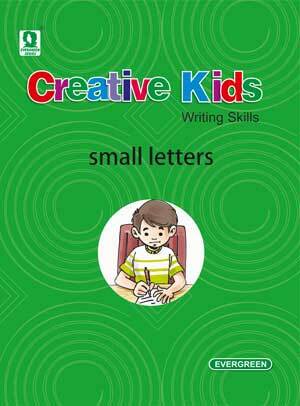 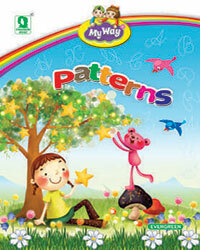 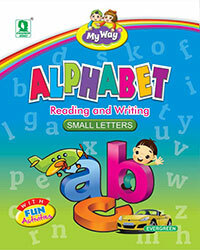 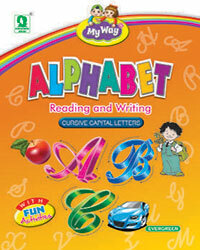 The series includes books on English / Hindi, Alphabet, Numbers, Colours, Rhymes, Shapes and Environment. 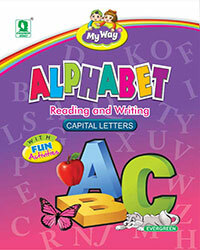 The study of these books will make a delightful experience for the children.